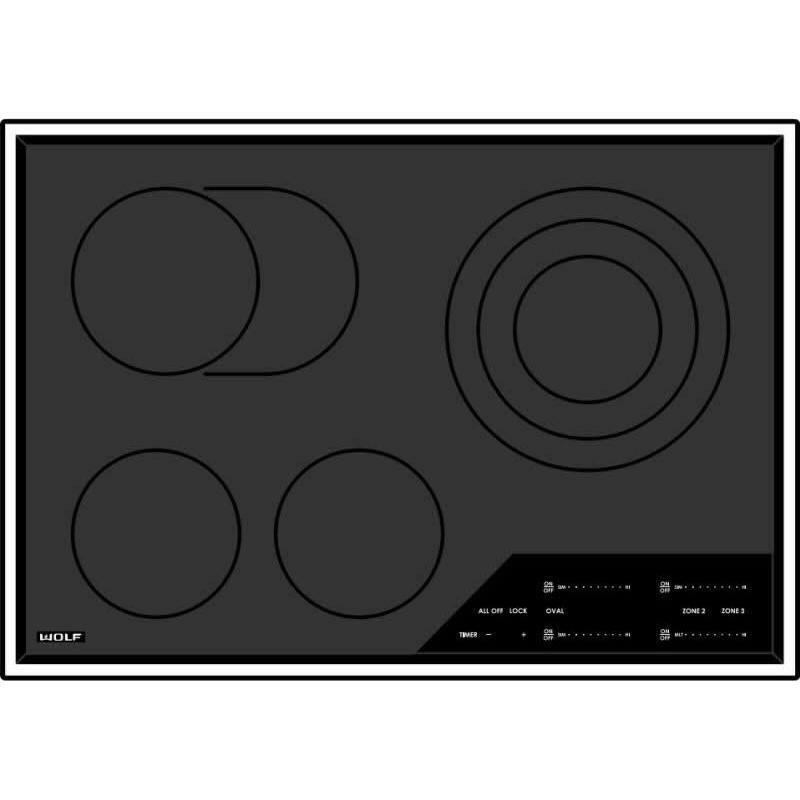 Wolf 24” E Series Convection Steam Oven. Juicy, golden roast turkey. Vibrant steamed asparagus. Bubbly, crisp-crusted casseroles. Complex “multi-pot” dishes created automatically in one oven dish. 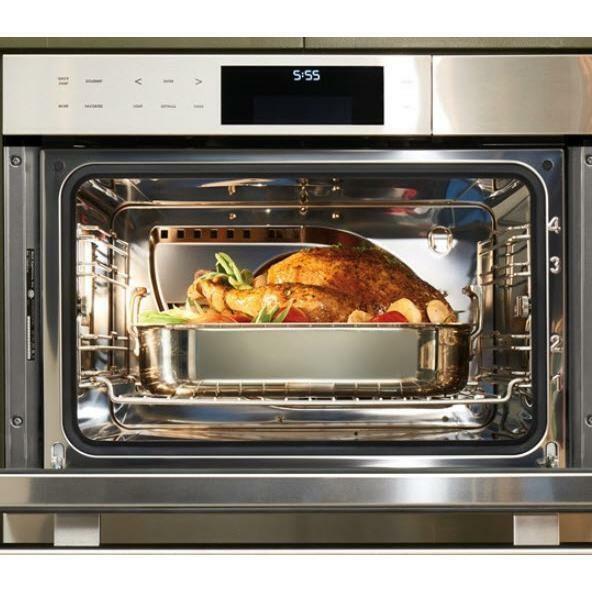 Steam, roast, bake, slow cook – the possibilities are almost unlimited. And it's a healthier way to cook: steam vegetables and retain up to 22% more vitamins. 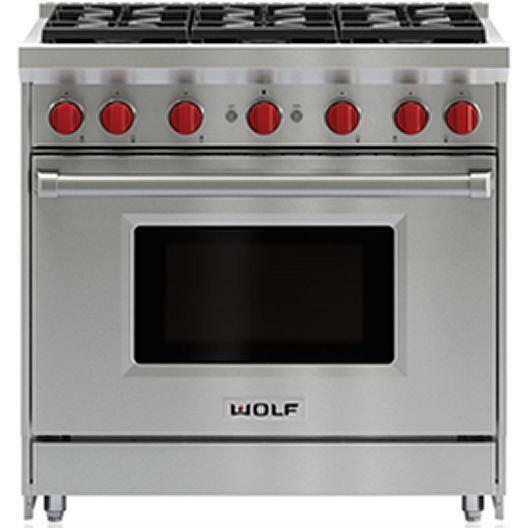 • It’s almost supernatural, the way the Wolf convection steam oven works. 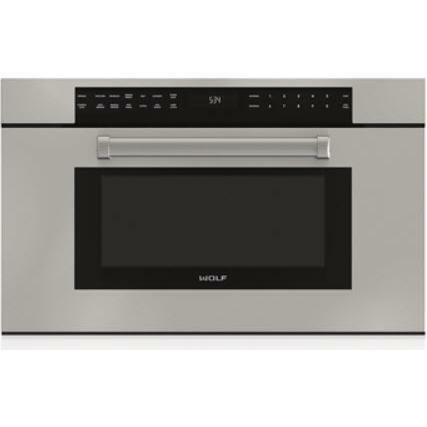 Choose the cooking mode combining steam and convection that’s ideal for your dish. 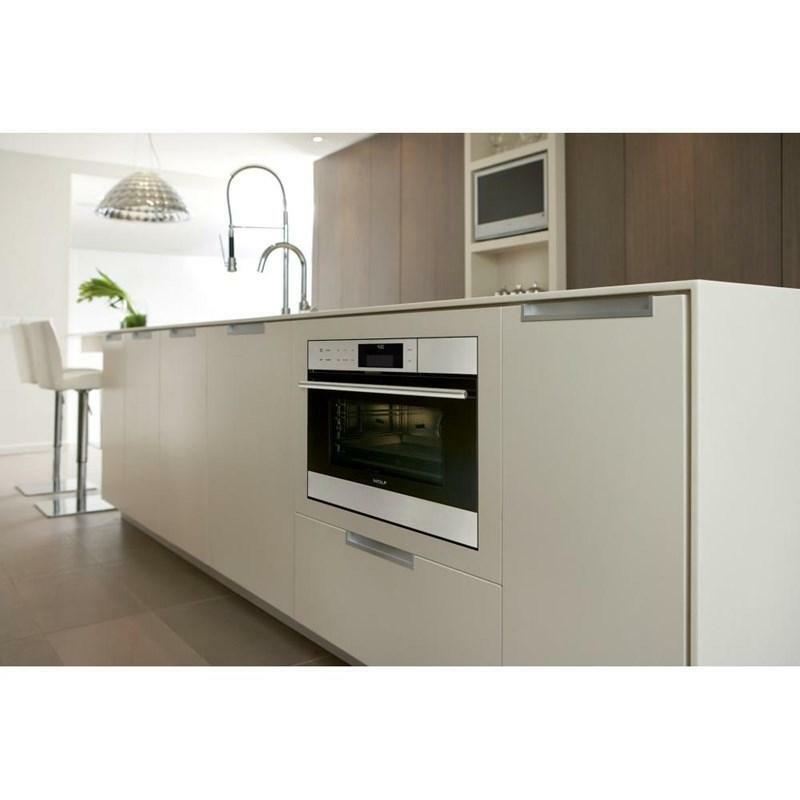 The oven’s unique digital technology senses the amount and size of the food, and automatically adjusts all the details of cooking. • Case in point: filo-wrapped ice cream. Hot, delicate, crispy-brown pastry surrounds ice cream still firmly frozen. Astonishing. And impossible for any other oven. 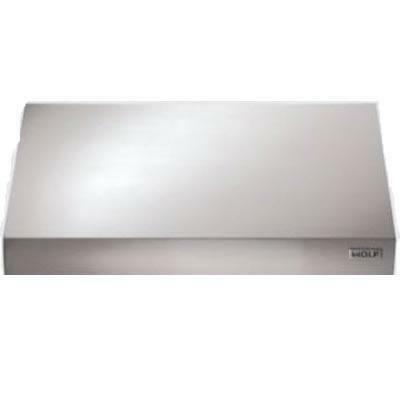 For reheating foods, no microwave or conventional oven can hold a candle to Wolf convection steam. From rice dishes to pizza to fine cuts of meat, you'll be astonished at the flavor and appearance. Even bread several days old becomes bakery fresh again. When leftovers taste fresh and delicious, you'll waste less food. 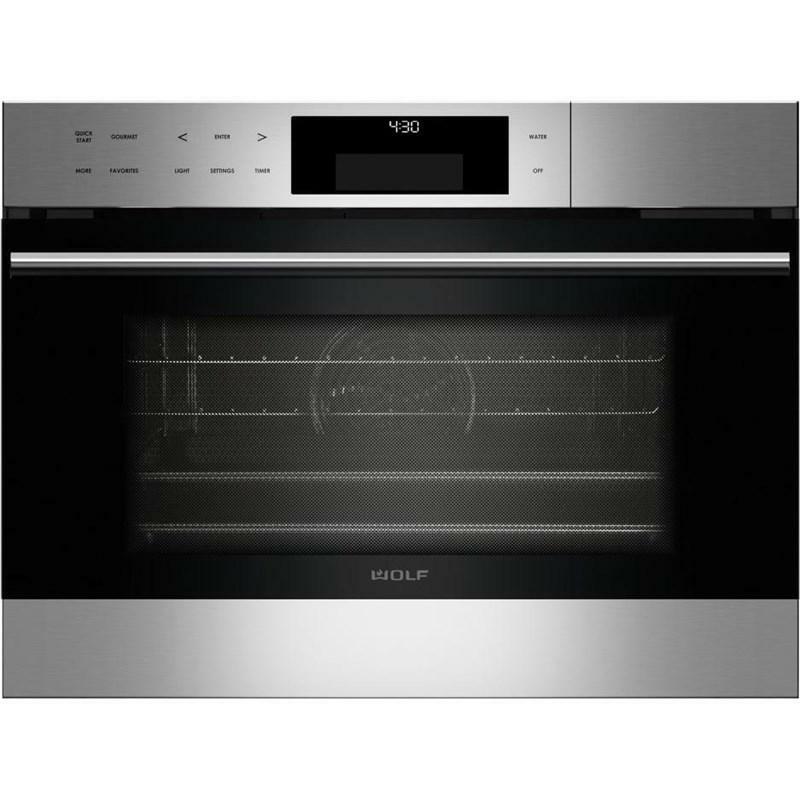 Controls heat and airflow with professional precision, with a fan circulating hot air from a heating element at the back of the oven. Every part of the interior enjoys more uniform heat, for more consistent results and browning. Convection mode temperatures range from 85° F to 445° F.